Just a brief note about telomere length. I have noted that over the last nine years, taking telomerase activators in my patients can lead to increases but that this does not result in continuous lengthening. 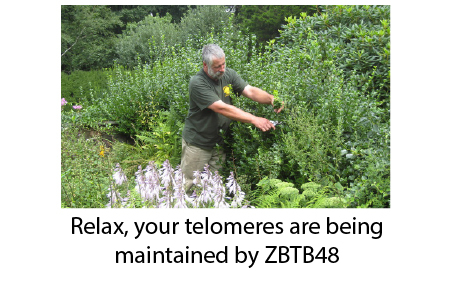 Instead, the overall health of the person appears maintained or improved but the measurable telomere length becomes stabilized. This is very good news because instead of getting what might seem like the benefit of extremely long telomeres, we get sufficiently long telomeres to prevent mutation of our chromosomes. 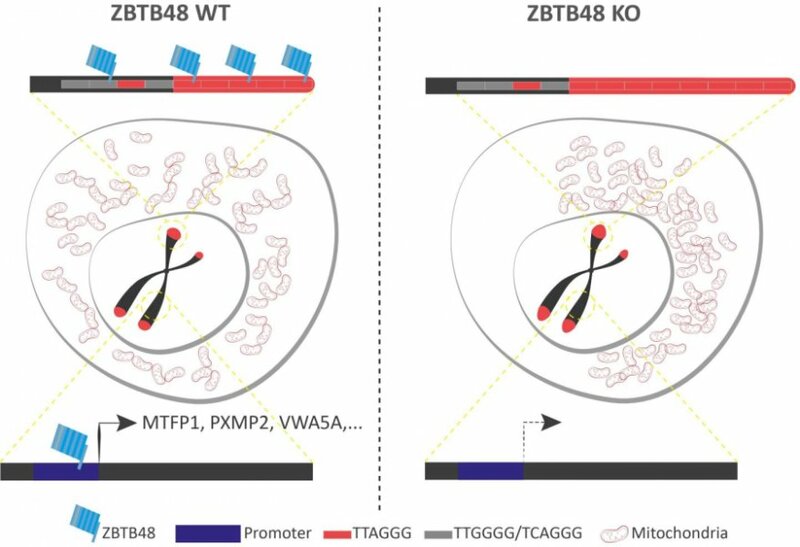 Thus, the long term use of telomerase activation confers genomic, cellular, and health benefits without circumventing the health maintenance of a manageable telomere length. I am encouraged by this because if the telomeres just got longer and longer, it would create a gratuitous replicative burden, without benefit, and possibly beget unforeseen problems in cellular function. I say “without benefit” because as long as a telomere isn’t critically short, the chromosomes won’t mutate. Telomeres function like blank tape leader on old cassettes, protecting the music. You don’t need more that 6-10 seconds of silence before the music so creating cells with increasing minutes of blank tape leader would be pointless. Interestingly, the protein discovered also influences mitochondrial localization so we see that as with the multiple, non-canonical roles of the telomerase enzyme, there is an intelligence and multipurpose roles of our critical enzymes responsible for preventing aging through genomic and mitochondrial dysfunction. Have there been clinical trials using recharge, similar to those on TA65? No, Tom. I don’t have the budget to undertake that yet. Dr. Park – The protein discovered, can it be isolated and like whey protein digested OR? can it be isolated and taken as an IV infusion or the like? Like most enzymes, it probably is too big and complex to injest/inject. These things are made for and used in each individual cell.